Hello! Thanks for visit my service. If you have a website you must need an SEO expert for optimization your website. When we build a link for a website then search engine count it as point. Then it’s juice help the site to come front and uphold the site on Google page. So, the link should be “Dofollow”. Because only “Dofollow” link support a website to boost on Google 1st page and it is very necessary to rank on Google Page Rank that I can. I am an SEO expert on Off Page + On page SEO. I am a well article writer, too. I able to create back link with niche sites. My Google 1st Page service will provide the best result for any website. I will provide you 100% Dofollow back link with High PR niche sites. Here I am giving some idea how I will boost your website with back links. According to the latest Google update 2018. Job will be completed as promised. Detailed Excel report after complete the service. At first, I will try to understand your website theme. 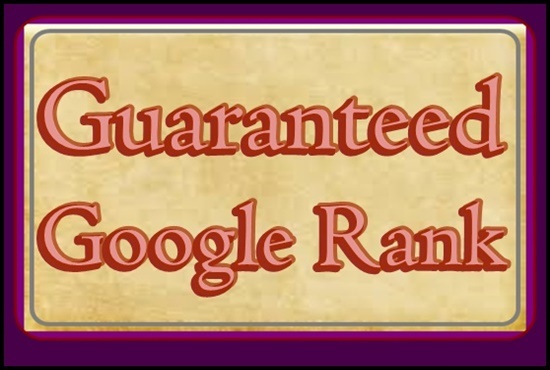 Then I will do the work and create back links for your website, so that your web site be rank on Google 1st page. I am a reliable person for SEO. So, you can hire me.